Because One Size Never Really Fits All! The company believes in delivering value and sustainability to ever changing business environment with emerging technology trends. Infojini work at the intersection of business and technology to help clients improve their performance and create sustainable value to their stakeholders. We offer wide breadth of Software and web & mobile Application Development, IT Infrastructure, Database Creation, Management and IT Consulting services to enterprises and technology providers. With cutting-edge technology solutions, we ensure business continuity and robust IT support systems to small, medium and large companies across all sectors. We offer wide breadth of Software & Application Development, IT Infrastructure, Database Creation, Management and IT Consulting services to enterprises and technology providers. A reputed application development company, Infojini creates more possibilities for businesses through the power of IT. Our mobile app development engineers have extensive experience in creating and deploying applications on Android Apple iPhone and iPad, and Windows Phone platforms based on client specific requirements. Take a look at our stellar products. 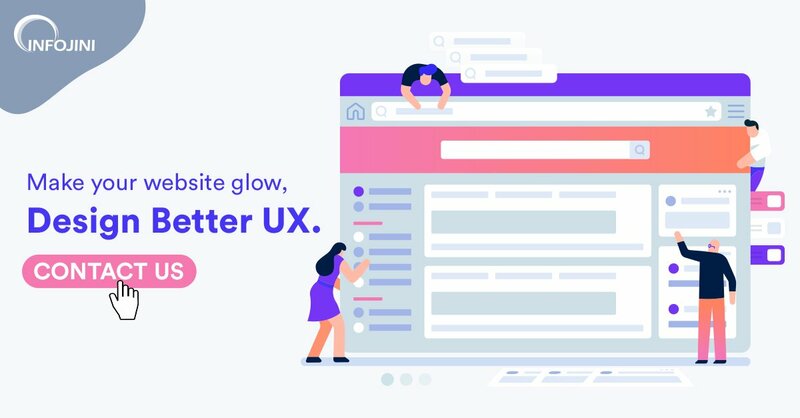 Here’s how we help organizations with technology transformation, website re-engineering, revenue growth and robust mobile experience. 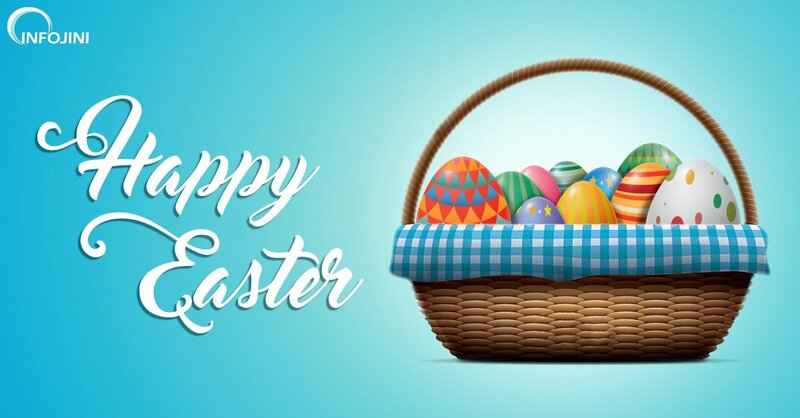 Wishing you a Blessed and a Happy Easter!!! 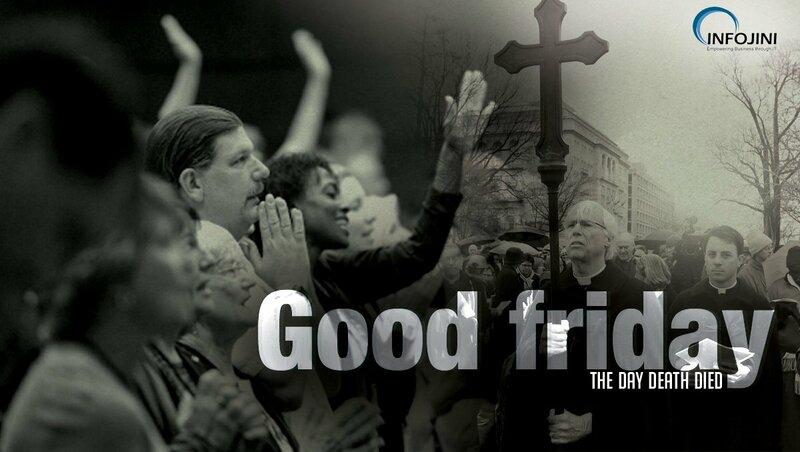 May you be blessed with Goodness of Good Friday! We're listed by TopAppDevelopmentCompanies among World’s Top 50 Most Trusted Mobile App Development Companies. Clutch listed us among the Top Mobile App Developers in Baltimore. We are listed by TopAppDevelopmentCompanies.com among the Top 10 App Development Companies in Maryland. Infojini won IT consulting contract with General service DepartmentUSA. We’ve been awarded the IT Contingent Staffing Service Project. Infojini received IT Professional and Technical Service Project.